From the 17th until the 23rd of March 2019, the 9th edition of the Rock the Piste music festival will be held. 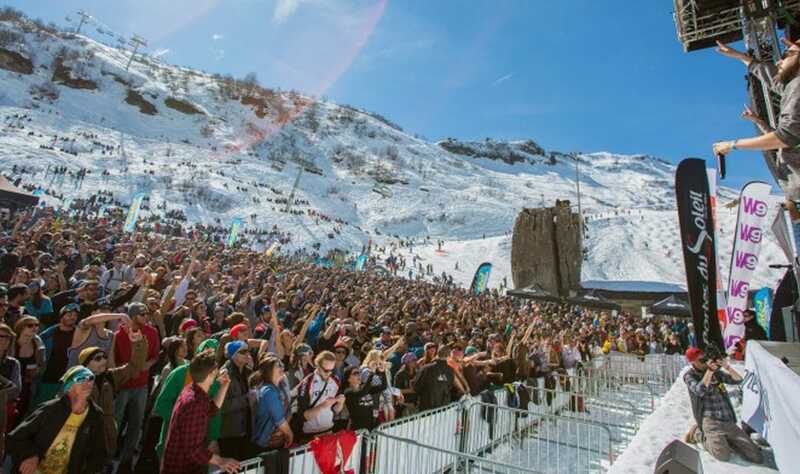 More than 35 bands will perform a concert spread out across the entire Portes du Soleil. Five major names, such as Ofenbach and Charlie Winston, will give a concert somewhere on the slope at 1:30 p.m. The other concerts will take place in the afternoon and evening in the various villages. The entire event is completely free. You can find all information about times, locations and who is scheduled to perform on the Rock the Piste website.